My first debt of gratitude is to Mary Tregear, who not only played a large part in the formation of the collection presented in this catalogue but also spent many hours introducing me to it in my first years at the Ashmolean. Her guidance has been invaluable. 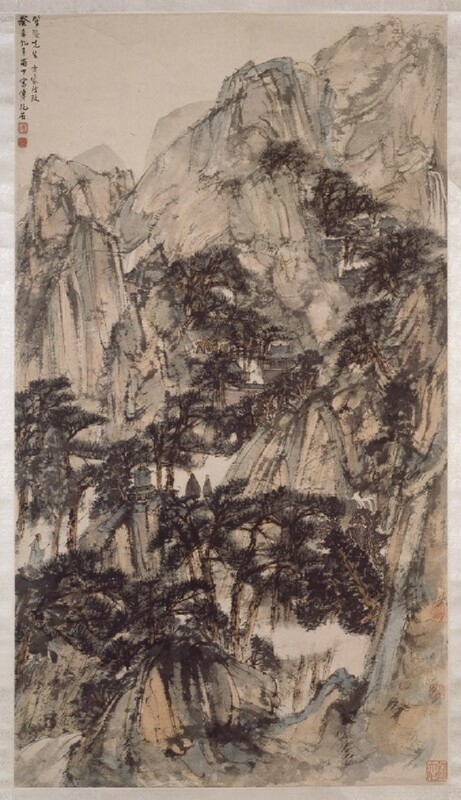 I have subsequently received assistance in the cataloguing from Katharine Bogle, in summer 1997, and with the inscriptions on the paintings from Zhang Hongxing, Hsiao Li-ling and James Lin, and to all of them I am grateful. I am indebted to Ellen Johnston Laing for valuable bibliographical advice, and to James Lin for additional help with final checking at proof stage. Dee Zhang typed the Chinese character text and the Ashmolean Museum Photographic Service photographed the entire collection. This book provides a companion volume to Modern Chinese Paintings: the Reyes Collection in the Ashmolean Museum, Oxford (1996) and I am particularly grateful to the anonymous benefactor who has helped with the production of both publications. 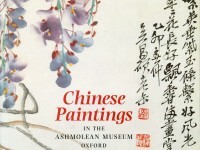 The cataloguing of the Ashmolean’s Chinese painting collection was undertaken over several years but its publication coincides with the opening in October 2000 of the Museum’s Khoan and Michael Sullivan Gallery of Chinese Painting; I should like to express my thanks to its architects Joanna van Heyningen, Meryl Townley and James McCosh of van Heyningen and Haward, and above all to the benefactors, The Christensen Fund and an anonymous donor, who have made the gallery possible.